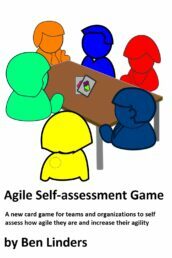 The Agile Self-assessment Game is a card game which teams can play to improve collaboration and increase their agility. 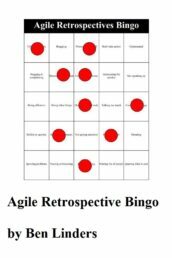 Marijke Vandermaesen played the game with her team in their agile retrospective. 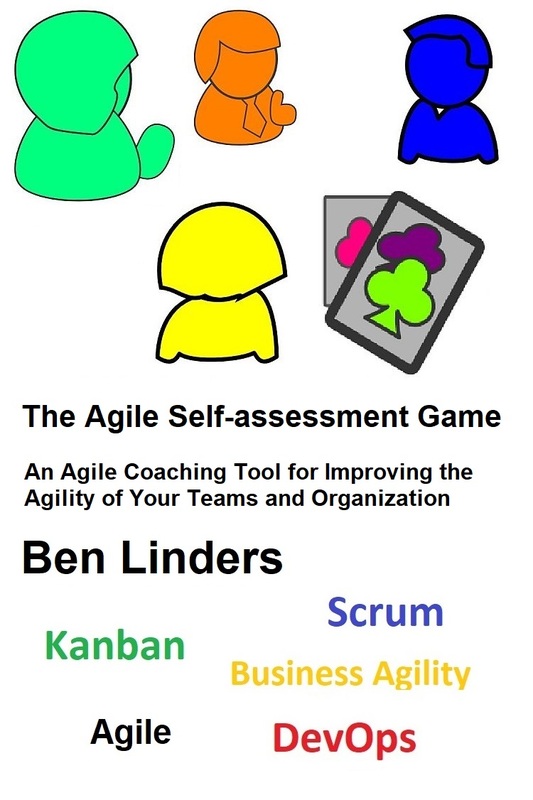 She thinks that “the self assessment game is a good format for a retrospective”. Here are her experiences from playing this game. 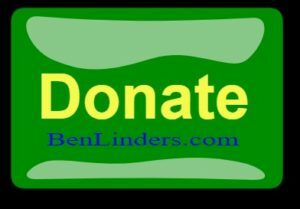 Version 2.2 of the game is released, download your copy. 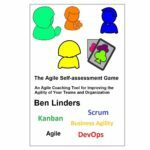 Also available in ebook format, The Agile Self-assessment Game. 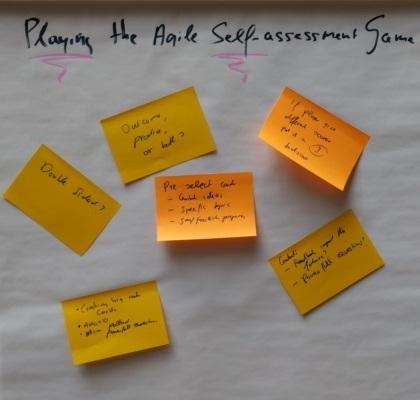 A few sprints ago, I facilitated the retrospective of our scrum team using the Agile Self-assessment Game as the format to guide the retrospective. For preparation I printed all the 52 cards on paper, cut them into separate cards, set up an online voting system and made a poster with the three columns (not done, done but can be improved, well done). During the retrospective, each member of the team (we have a quite large team of 8 developers, 3 customer proxies, tech lead, agile coach and team manager) picked one card randomly. I placed some numbers on the back of the cards so I could easily keep track of which cards were done and voted. They read the card out loud for the group and each member used the voting system to give a score on a five point scale. After the voting, the members that gave votes that were different from the mean votes, explained themselves and we discussed the card. Each card was then placed on the poster in one of the columns. After a while we evaluated the cards in the columns to define smart actions. So far so good. Unfortunately, in the sprint before, we had some escalations due to frustrations and lack of trust between the different teams on our project. 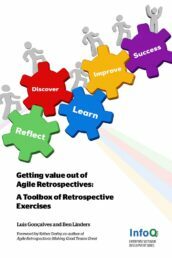 This resulted in a downwards spiral during the retrospective and some team members lost their appetite for retrospectives, because they felt that the core issues in the team were not being discussed and handled. At the end, we only could define one smart action from the cards and had to abandon the rest to define a second smart action to clear the frustrations. My (Marijke’s) conclusion: the self assessment game is a good format for a retrospective when being prepared. 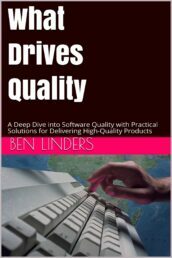 It can be used in teams that recently started to check which practices to pick up in next sprints, or with experienced teams that already are well adapted to each other to search for new improvements for their team work. You can use the game in several sprints after each other to find issues for all the cards (you cannot do them in one session unless you have a full day retrospective). 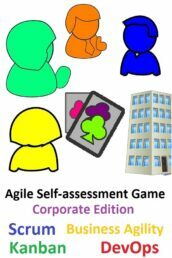 However, if your team is experiencing some structural problems or frustrations, clear them out first before using this game. Marijke Vandermaesen is Functional Analyst /customer proxy at Cegeka. 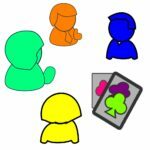 Playing the game helped Marijke’s team to reflect on their own team interworking and agree upon what they needed to improve.